4. 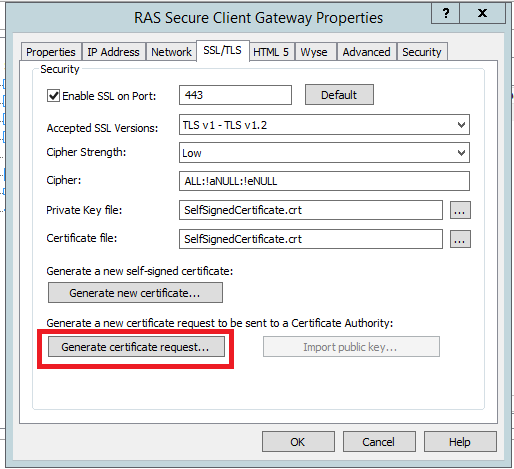 Click Copy to copy the request, which will be sent to certificate authority. 6. 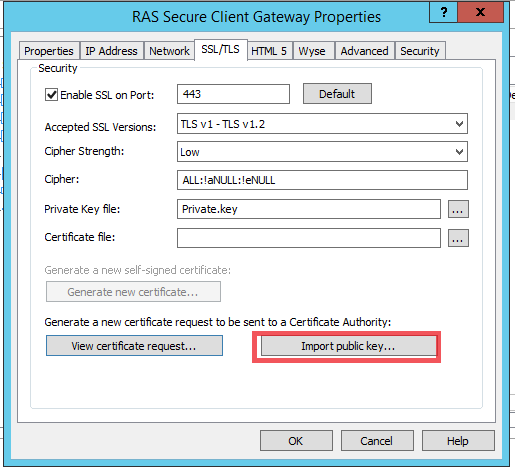 Once you receive the SSL certificate from the certificate authority, click the Import public key button on the SSL/TLS tab page. 7. 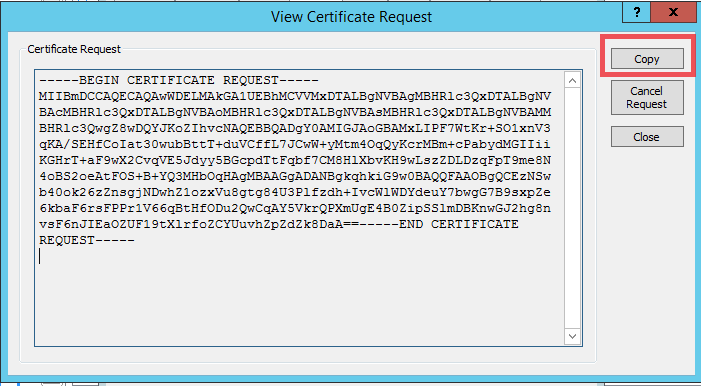 Browse to the certificate file containing the public key and click Open. Click OK to save the settings.